Check out these brand new, custom Lake Tahoe homes. 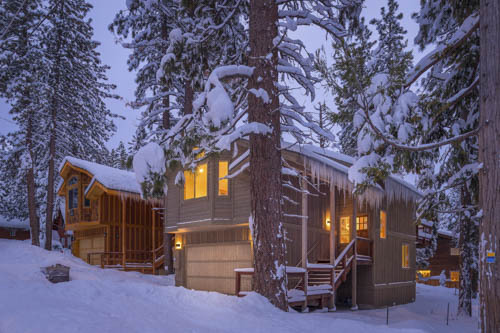 These Lake Tahoe homes are located at 8850 & 8858 Speckled Ave in desirable Kings Beach. They feature 3 bedrooms, 2.5 bathrooms and 2 car garages. 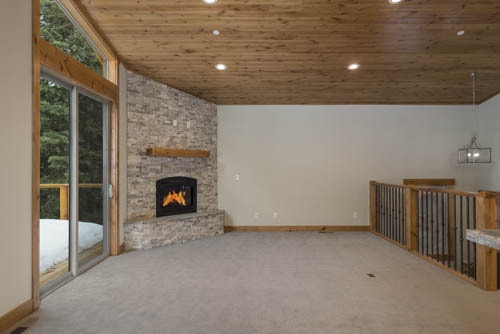 Finishes will include slate entry, slab travertine countertops, tile bathrooms, slab granite kitchen countertops, alder doors, ledge-stone fireplace extraordinaire, rock hearth and mantle, and an easy level access. 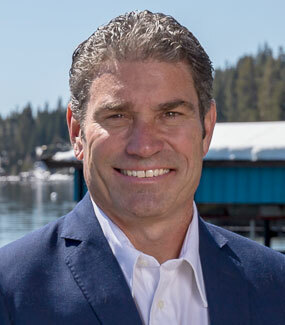 These Lake Tahoe homes are also conveniently located within walking distance to the beautiful public beach and remodeled downtown shopping area and restaurants. They are also across the street from hiking trails. Don’t miss out on these stunning, brand new Kings Beach, Lake Tahoe homes priced at 799,000. Looking for something a little bigger? Look no further then this very unique, custom, high-end Lake Tahoe home with breathtaking lake views! This Lake Tahoe home is located at 5059 California Ave. Carnelian Bay CA. This home features 4 decks with views and sun, cedar siding and soffits, slab travertine baths, slab granite kitchen (with farm sink), hickory hardwood flooring, 2 large granite fireplace extruders, stainless steel appliances, 8’ alder doors with open beam alder vaulted ceilings, iron baluster rails and an oversized 2 car garage with added storage room. 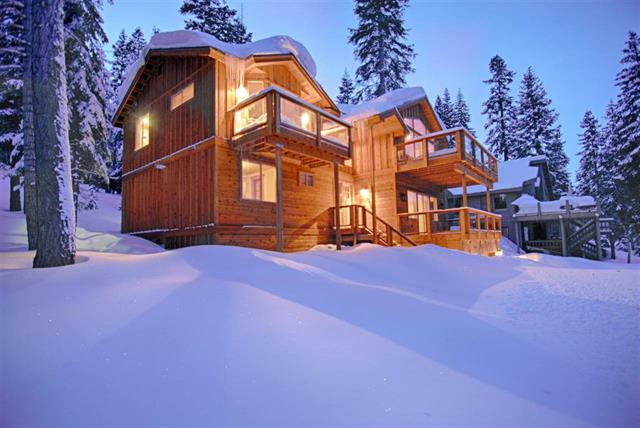 This Lake Tahoe home includes 4 bedrooms, and 3.5 bathrooms. You will be excited to know this beautiful Lake Tahoe home also comes with public pier access. This home can be yours for 1,750,000. Picture of model, the actual home may vary.